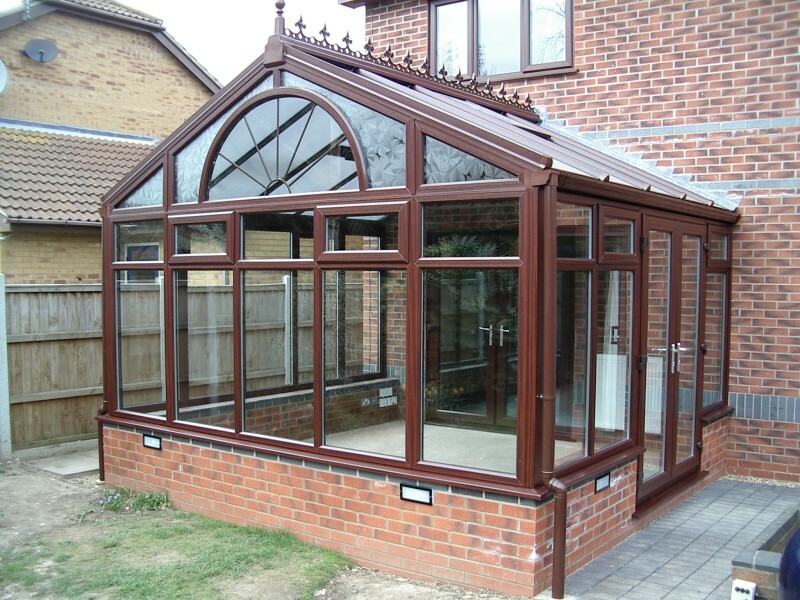 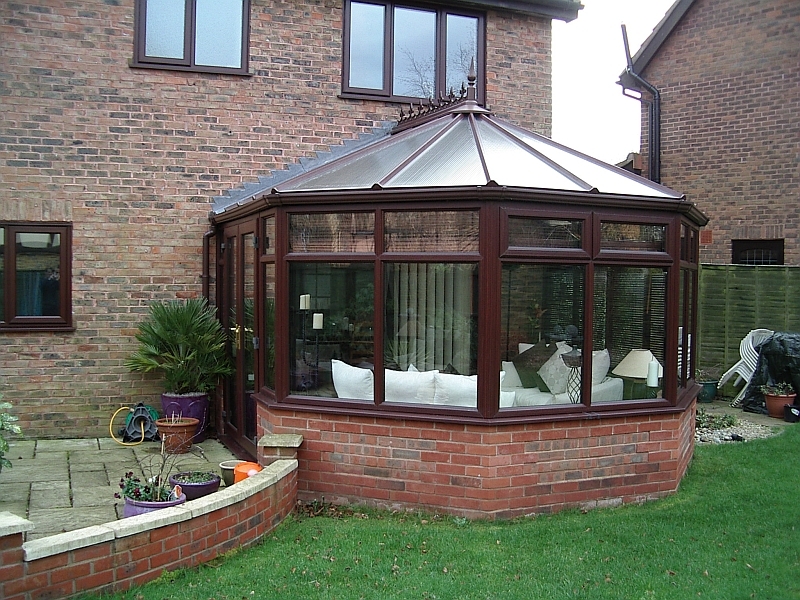 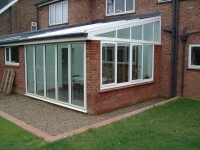 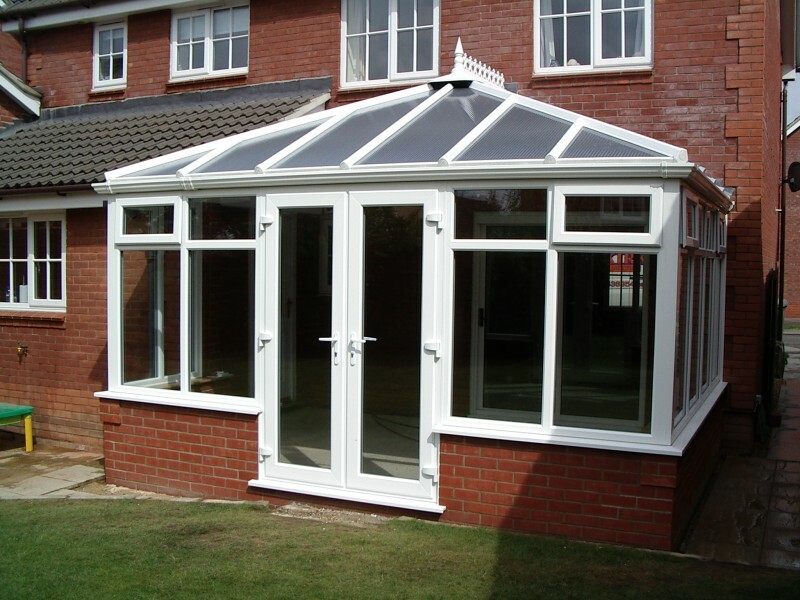 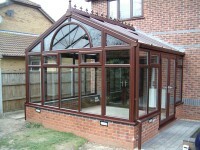 In recent years conservatories have become a very popular addition to many homes. 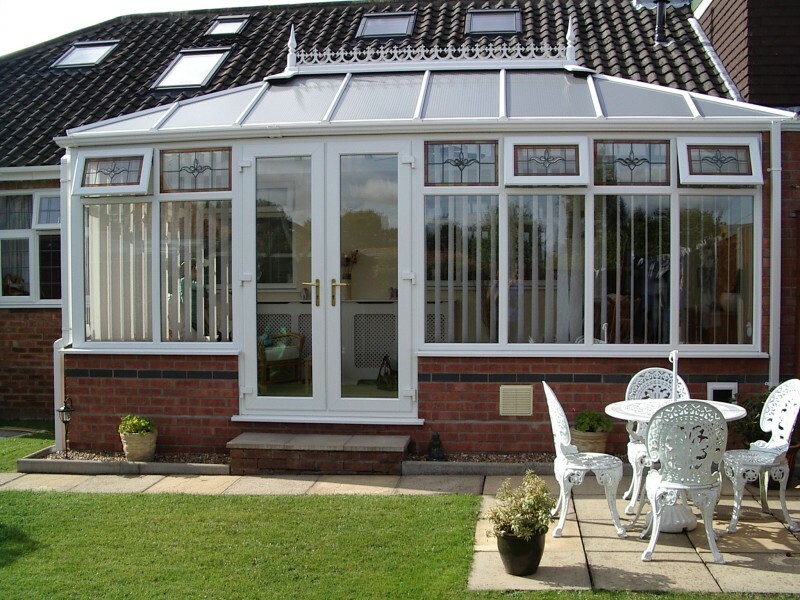 A well planned conservatory can serve many purposes, maybe a dining room, an extension to an adjoining room or a light space for relaxing and entertaining. 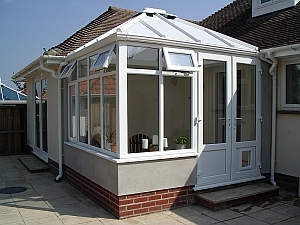 There are many different designs available from a lean to through to a Victorian or Georgian design. 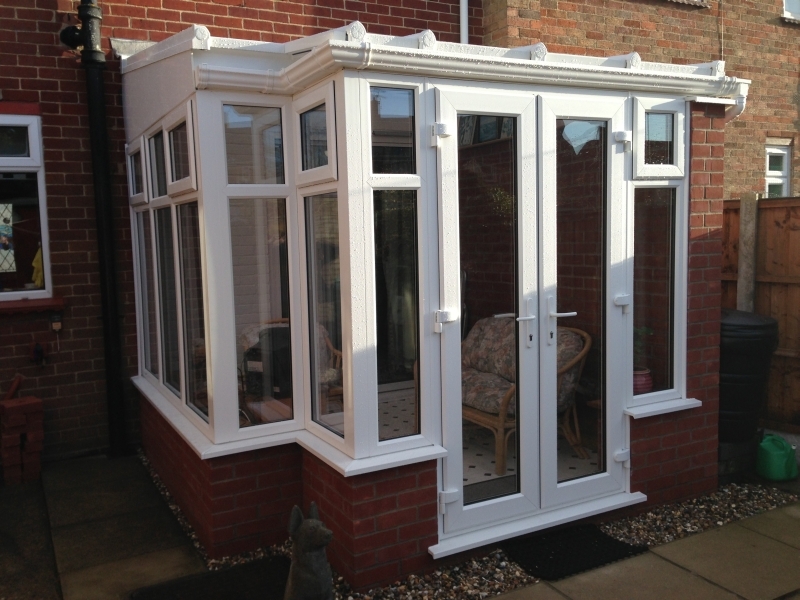 If you should require something a little bit more complex we specialise in awkward application installations. 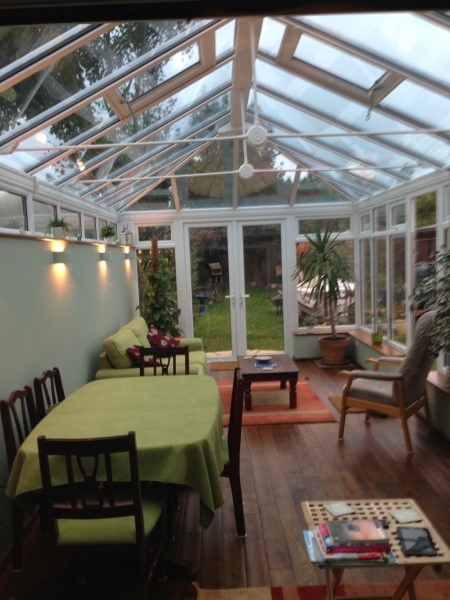 It may be possible to build that conservatory after all! 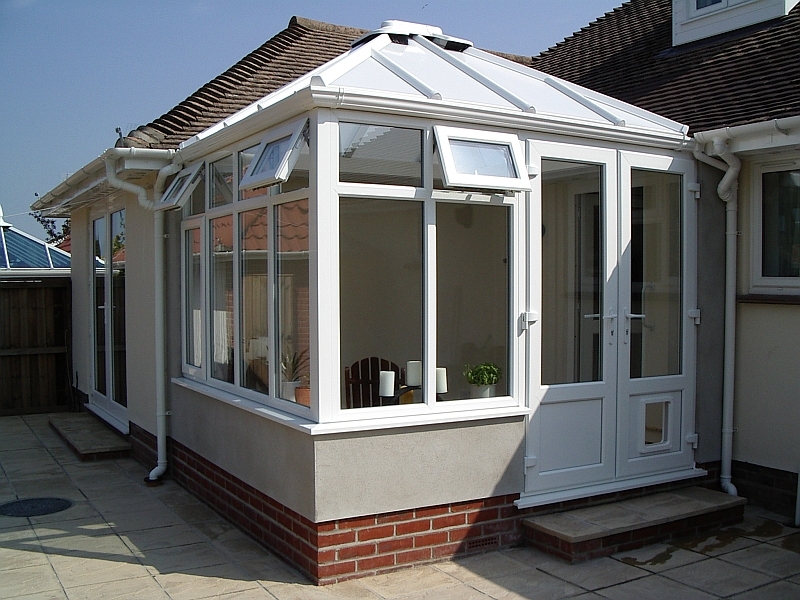 We can take care of the complete conservatory package from any building work required to additional items such as any heating or electrical requirements that you may have. 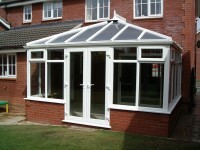 If your project requires planning we will provide all drawings required by the local authority. 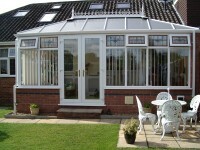 We have a large portfolio of completed conservatories to help with your design choices.